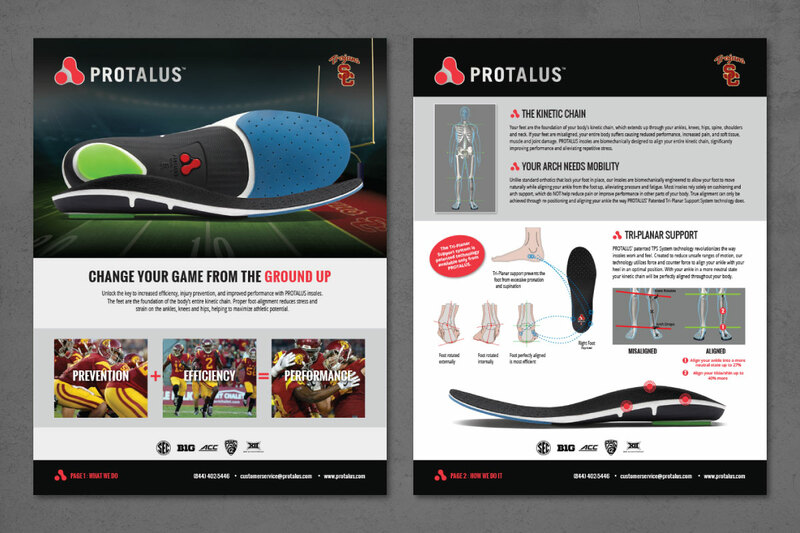 Protalus produces and sells shoe insole inserts that improve alignment and reduce pain. 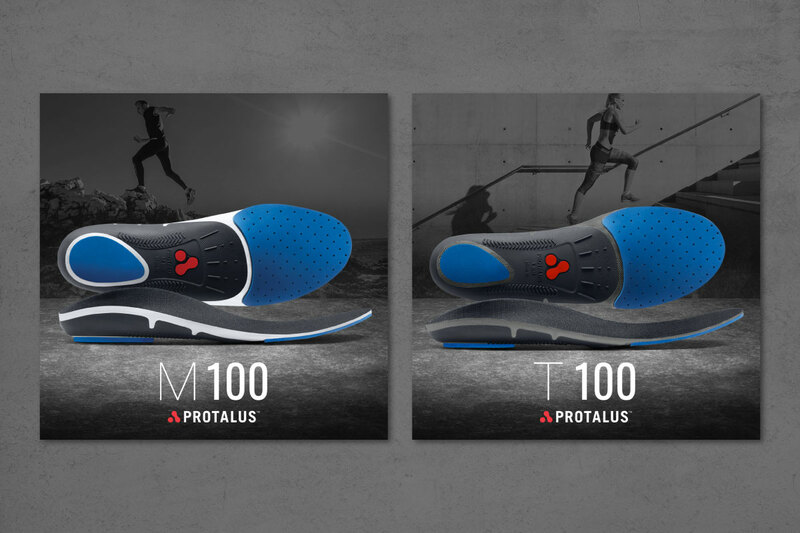 The insoles are sold both direct-to-consumer via e-commerce, through retail outlets, and to organizations such as construction companies, police and fire departments, and sports teams to reduce stress and improve productivity and performance. 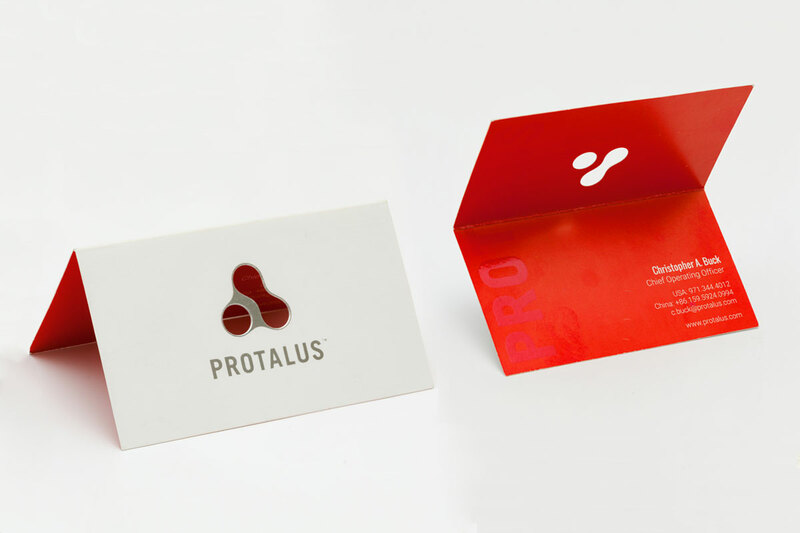 Protalus partnered with Sandstrom Design on the logo and branding and then brought DrawBridge onboard to maintain the brand identity throughout their collateral, from business cards and letterhead, to promotional literature and advertising design. 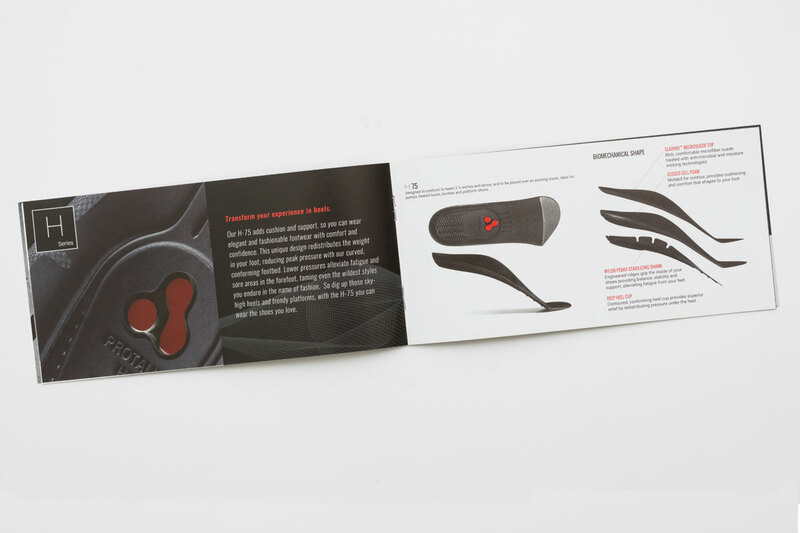 An important consideration was that the content had to convey the technical aspects of the product while also addressing the customers’ specific pain-points. 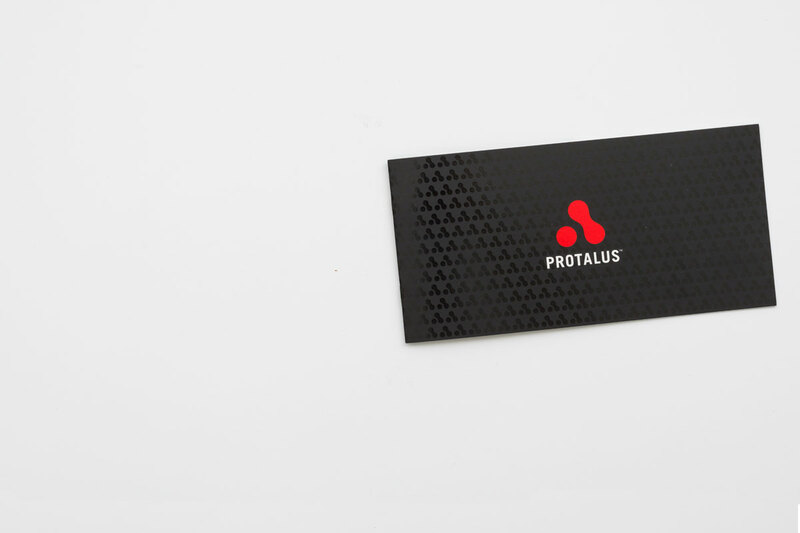 We have worked with Protalus on a wide range of design projects for over 4 years. 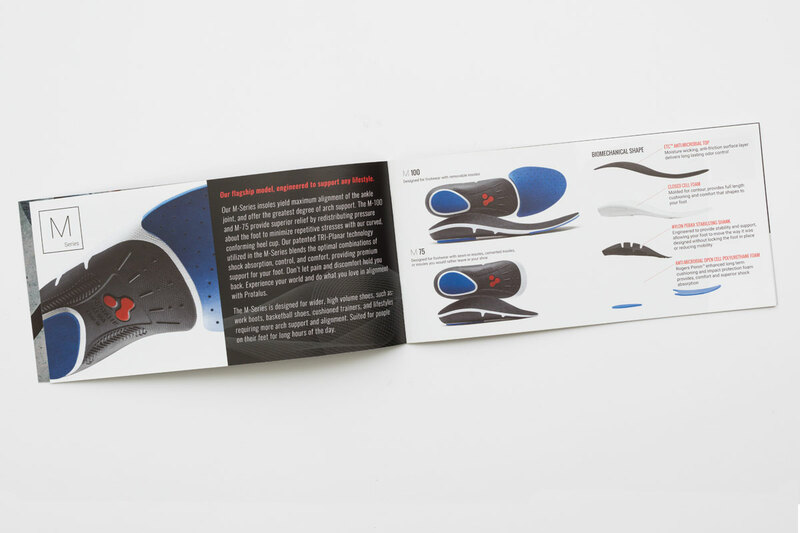 The brand identity was well-defined yet allowed for refinement based on the target market, whether direct-to-consumer or B2B. 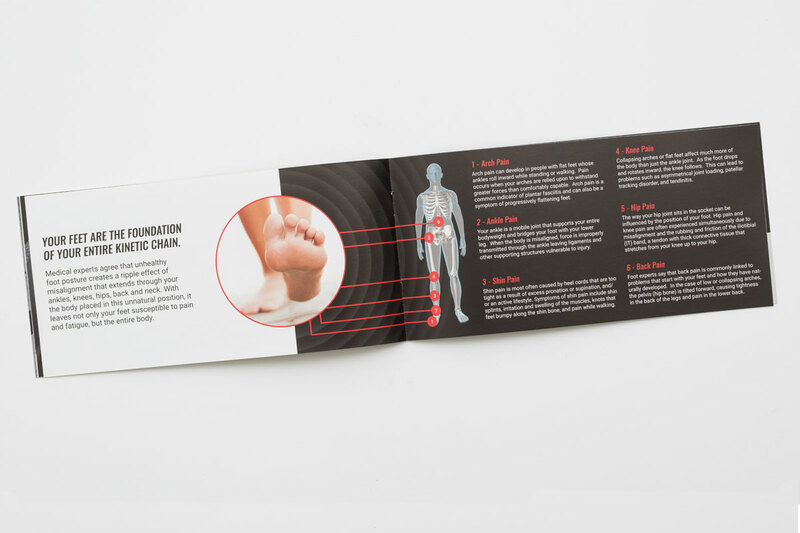 The promotional materials included infographics and clear technical illustrations to help educate the customer about the benefits of the product. The look and feel maintained a sleek, state-of-the-art feel with black backgrounds and high-contrast elements.